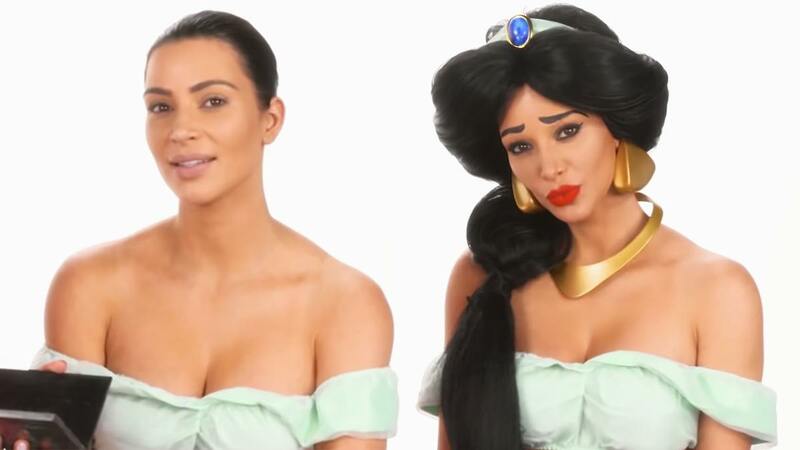 You Have To See Kim Kardashian Transform Into A Disney Princess! Cuuuuuuute! 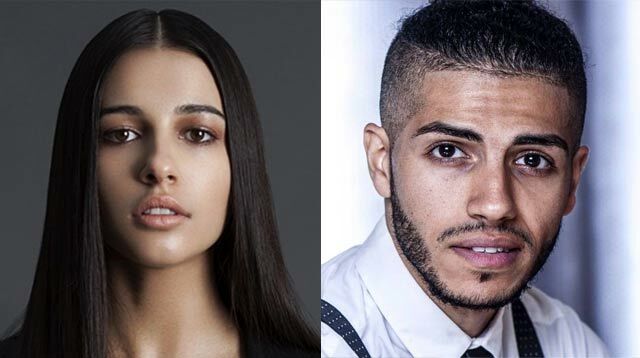 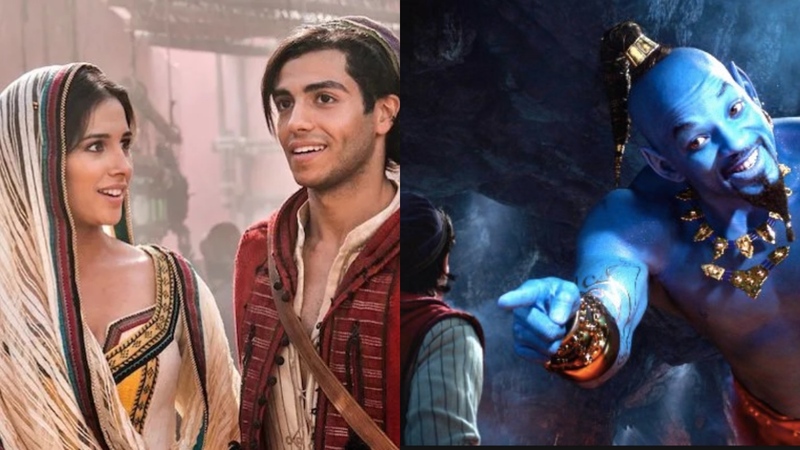 The Voices Of Aladdin And Jasmine Reunited! 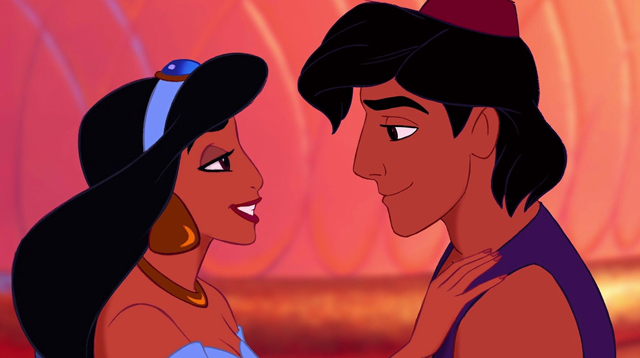 A whole new world… don't you dare close your eyes.